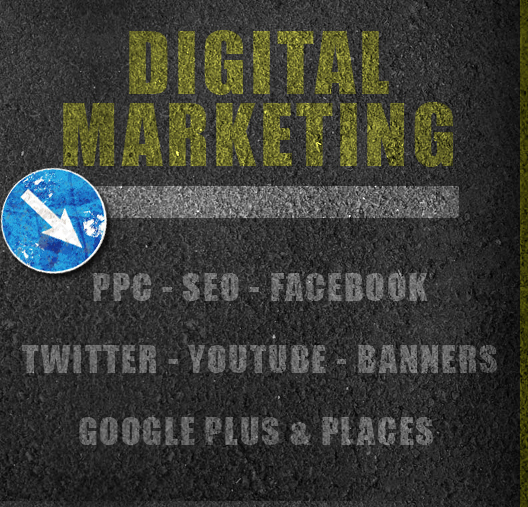 (Pay Per Click) but also logo design; banner ads, facebook campaigns, Google places, and social media management. Our SEO service includes an analysis of your site for your targeted keywords; new meta data and description revisions, adjustment of on-site content to meet optimal performance, guaranteed back link submission with details returned to the client and finally a series of hand written articles/blogs on high page ranked sites. SEO packages start from £100 per month.